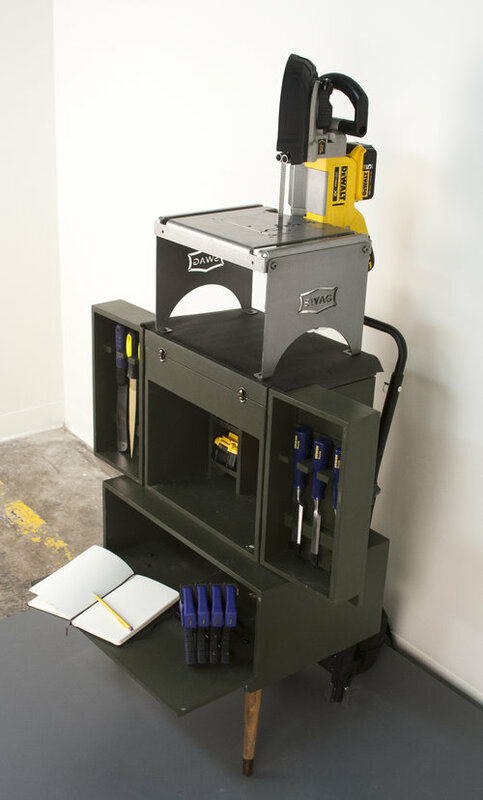 Join us as we learn the necessary techniques to turn an Epoxy / Wood Composite. This promises to be both interesting and informative . 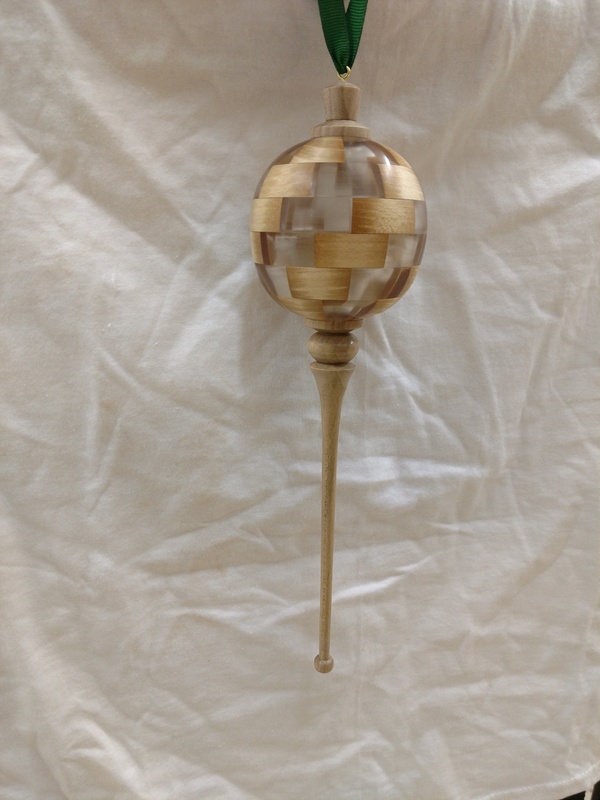 This entry was posted in Woodturning on April 10, 2019 by Greg. The L.B.T.K. 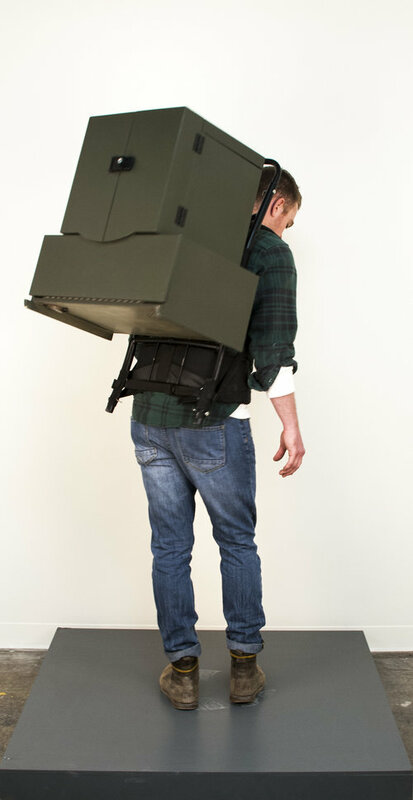 is a mobile tool kit designed to be transported on the artist’s back. This kit allows the wearer to create site specific art-work utilizing materials found on location. The parallel goals of this project are to create connections between military traditions and contemporary art practices while also engaging artists and viewers alike in the creation of art objects. Join us for this most interesting program; You can find more details here. 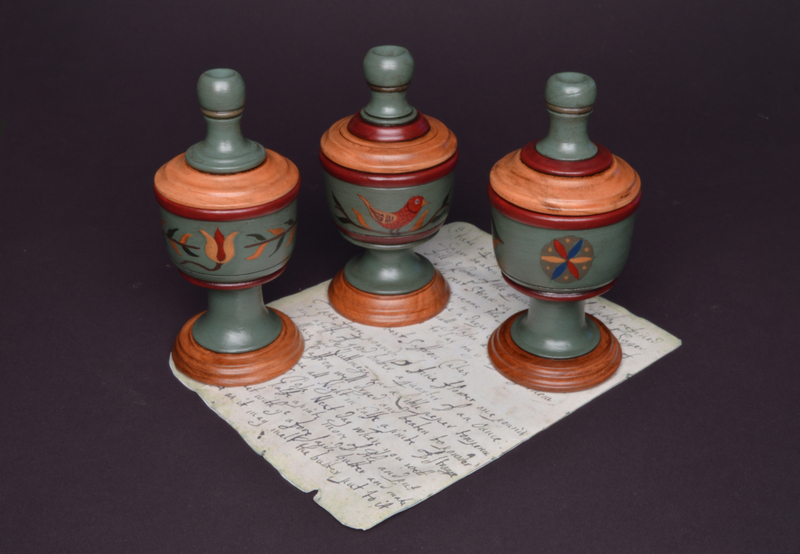 This entry was posted in Woodturning on April 5, 2019 by Greg. At the March meeting, several of our more accomplished members, “Turners,” will coach those of us who are not yet masters of the craft, “Learners.” Exercises in both turning and sharpening will be presented. 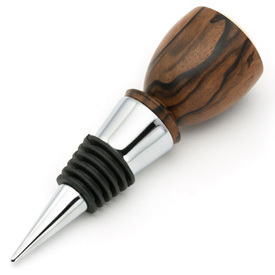 One focus of the meeting will be turning a Bottle Stopper. 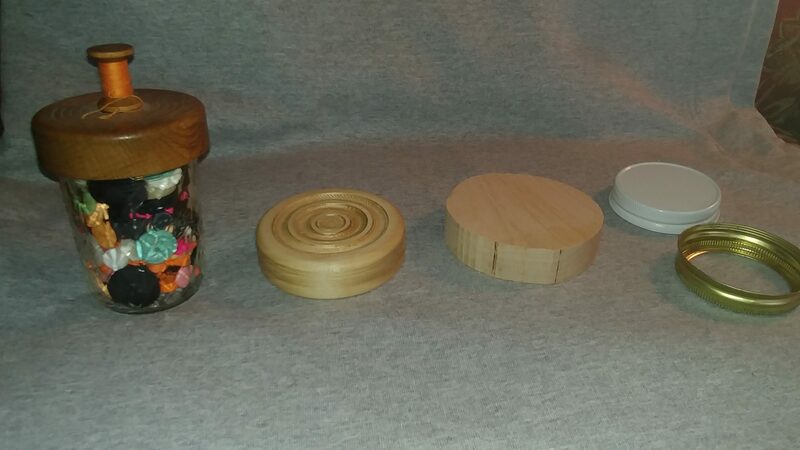 This entry was posted in Woodturning on March 6, 2019 by Greg.